Yesterday I went to my ex-colleague home to buka puasa with them and I saw that they are already started to paint their living room, only half done and there are a lot more need to be complete. For those who has not have any idea how to decorate or where to start here is some ideas and tips for your home décor this festive season. You can use gold as your theme but not too much gold. Gold is glamourous, rich, and elegant. 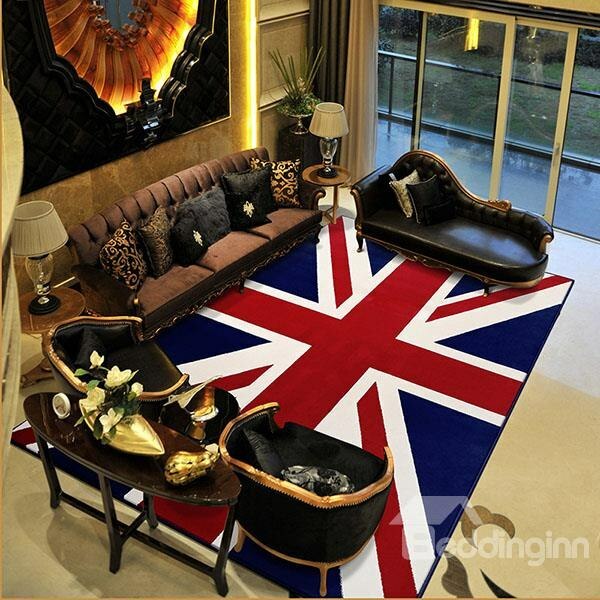 It will give your home the touch of class that it craves. Add accessories to your home or change curtains. Hari Raya is all about looking your best and dressing up when you visit your friends and relatives. So why not dress up your house for Raya? The best way to do that is to add curtains. Add mirrors and change lighting. A bright home is a welcoming. This Raya, swap out your dim lights for something more elegant and bright. Lighting can instantly make your home more inviting especially if merriments go in to the late night. Your living room is where you will find yourself celebrating with your visitors, so trade in those fluorescent lights for warm lights and watch your living room change. Clean your home first. With all the hype on decoration and making your home look elegant before Raya, the most important factor to address is a clean house. A tidy house is the epitome of elegance. Get ready extra bedding set and stuff in case you have visitors or relatives. Or alternatively you can also give your room and your child’s room a new lift by changing a new set of bedding to match the house decoration theme. 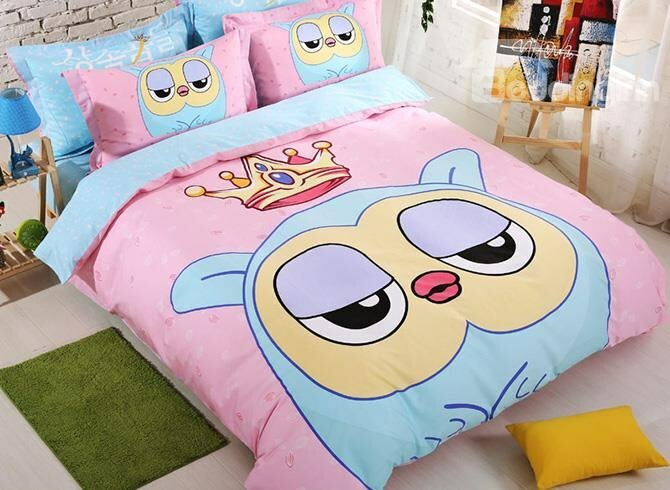 While I was browsing the site I can’t stop myself from check out the girls bedding. A good idea, I should have get the baby girls bedding set for my friend’s daughter birthday. They are so sweet I wish to have this kind of fairy tales room when I was a little girl. Do you wish to have it too? The curtains are a smart idea! I didn't even think about that. I usually just buy stuff during the holidays to decorate but using fabric in different ways adds a really nice touch. I enjoyed the site, you are doing a good job. My favorite photo is the second, it's an amazing idea. That princess duvet cover is so damn cute! I agree about the minimal usage of gold! 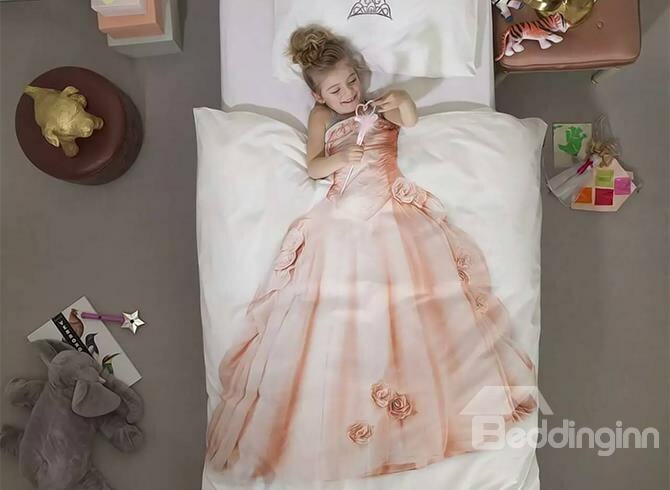 The beddings are beautiful. I like that owl design. It makes me feel like a kid again. 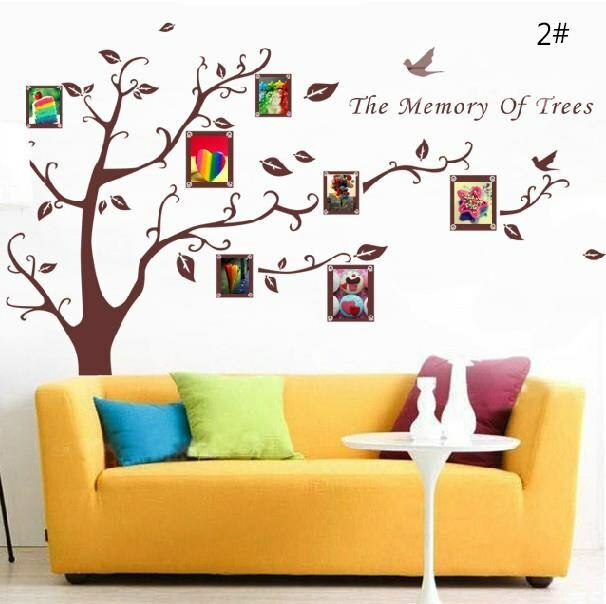 I also like the wall painting of the tree. It's something I want to do at home. I love decorating for the holidays, it just adds life to your home and it feels really amazing. I think these are lovely ideas! The beddings look so comfy. Sorry, I am not much into very fancy decorations in our house. We are more of that spartan type, only getting what we absolutely need. Less frills and ruffles, the better. Decorating for a specific season makes it more exciting, doesn't it? These are lovely suggestions on how to decorate a home. And although we celebrate different holidays, the idea of decorating for it is always awesome! It makes everyone at home even more excited! I do really liked this fancy decoration idea though am not much in it.I like those cute bed covers pic also. A fluffy pink princess room is a girl's dream. I would love to have that 4 poster bed with the curtains for my own daughter but in yellow.